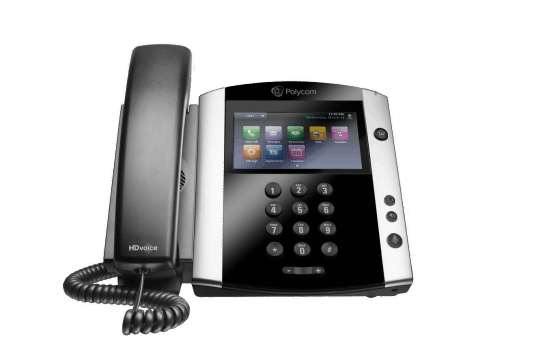 As a Polycom partner we can offer our customers the best phone equipment available. Contact us for more information or to arrange a product demo. Polycom is a leader in audio technology, bringing advanced features to your audio endpoints not found anywhere else. Check out the Polycom demo of Acoustic Fence below. Acoustic Fence is an exlusive Polycom feature that blocks out all background noise.